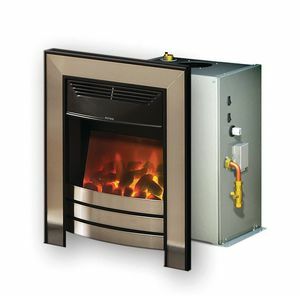 Since the 1960s fire & back boilers have been the choice of many to heat their homes. Powering heating and hot water the boilers were discretely hidden behind a gas fire in the lounge. Baxi back boilers originally became popular in the late 1960s - with the launch of the original Baxi Bermuda. So reliable was the Baxi back boiler, that it quickly accounted for 80% of back boiler installations. Most manufacturers involved with backboilers stopped production as manufacturers found they could not comply with the energy efficiency requirements demanded in today's market. However one company, Baxi continued to work and refine their products culminating in the launch of the Latest High efficiency BBU unit. 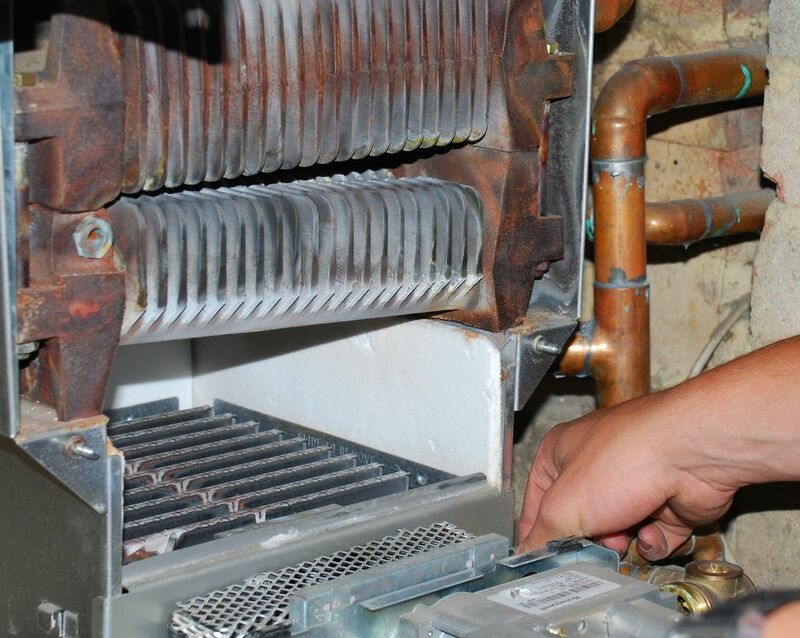 Now, around 90% of back boiler installations feature the Baxi model. Recent advances in Baxi technology mean that we are now able to offer a back boiler that's considerably more efficient - great news for homeowners and the environment. Available with a range of dedication Valor Dimension electric firefronts. If you would like to find out more about the Baxi Bermuda BBU please give us a call!